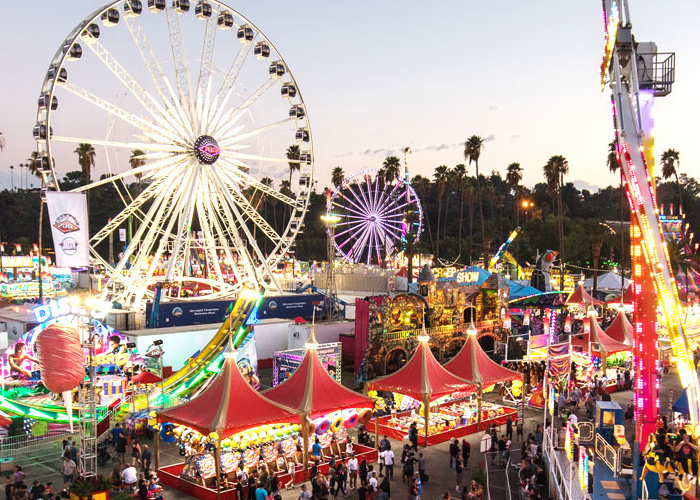 As we round out our fourth and final weekend of the 2018 LA County Fair, we want to look back on the hours of laughter, thousands of turkey legs and countless new memories we experienced this month. 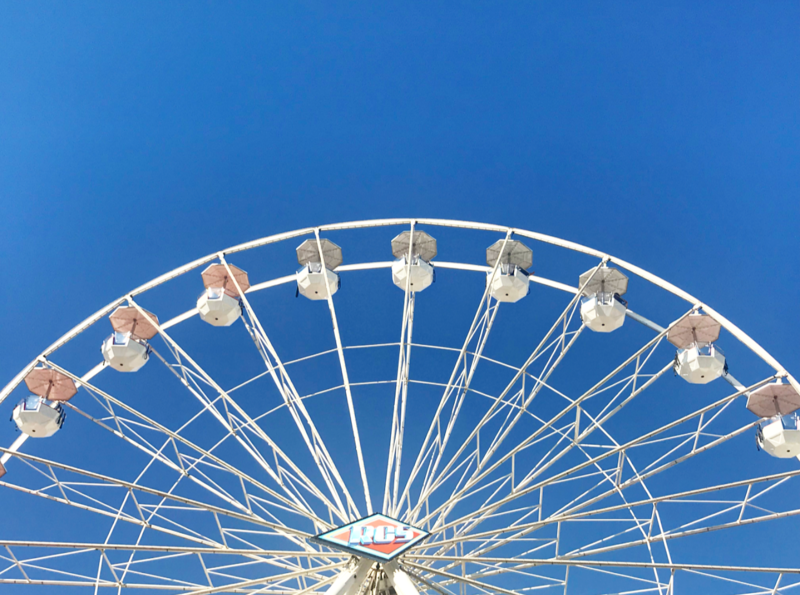 Between the outstanding fried food, our take on the historic Route 66 and interacting with all of you, we had yet another memorable year here at the Fair. Although the end of the Fair is bittersweet, we love hearing about all of your favorite moments on the fairgrounds. Did you go bungee jumping? Did you devour an entire Venetian cream funnel cake on your own? Did you share a sweet moment with one of our animals? WE WANT TO HEAR FROM YOU! Share a comment with us below, with your favorite memory that you made at the Fair this year. Plus, to be featured in our Fair photo round-up here on the blog, email your best photos to gomezmolina@fairplex.com. Can You Say One Month? My favorite moment was being able to look at various animals at the safari and barn with my significant other because we share the same love for animals ! We are happy to hear you had fun at the Fair! We hope to see you next year!